Unsure which type of SSD to get? There are three form factors (types) of Crucial SSDs. Take a look at the difference. The standard form factor for SSDs is 2.5-inch, which fits inside a computer’s hard drive bay. Since many users often replace their hard drive with an SSD, a 2.5-inch drive allows you to remove your existing hard drive and install an SSD using the same connection. A smaller form factor for SSDs is called mSATA. 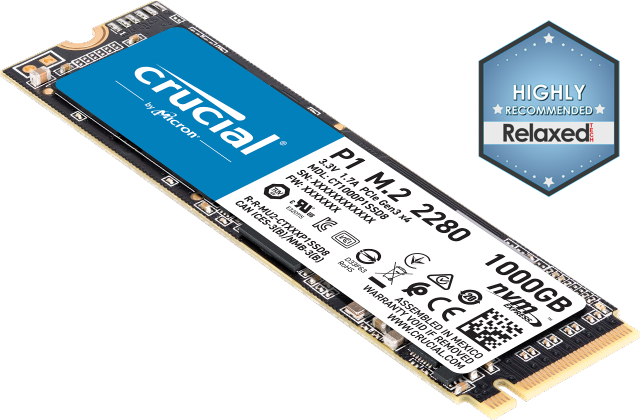 Crucial mSATA SSDs are one-eighth the size of our standard 2.5-inch drives, and are designed to plug into an mSATA socket on a system’s motherboard. The other small form factor for SSDs is called M.2, which is about the size of a stick of gum. 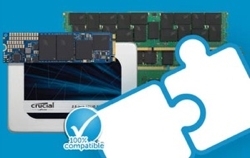 Crucial M.2 SSDs are designed for space-constrained tablets and ultrabooks. To determine which type(s) of Crucial SSDs are compatible with your system, use our System Scanner tool and find out in just a few clicks. Here’s more information to get you started.